The data centre is in a seemingly ­constant state of change, with one exception: The utility bill inevitably grows. A ­single hyperconverged server can ­easily burn 1,500 watts —and need 1,400W of that burn chilled. 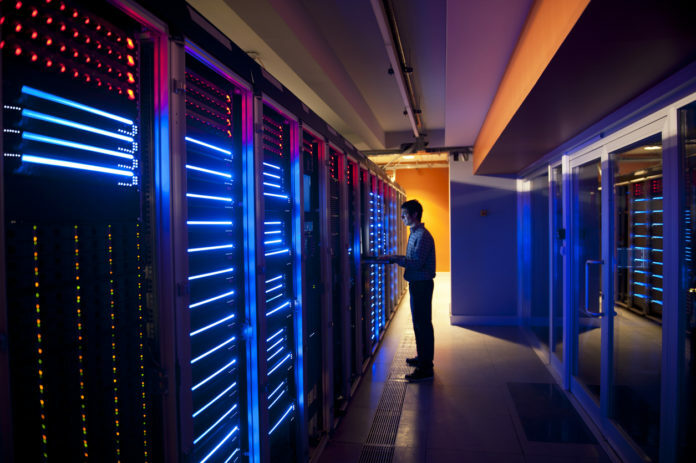 Here are a few ways to reduce your data centre energy use, as well as the associated costs. Sleeping hosts use only ­nominal power and can wake using either vendor APIs or standard Wake-on-LAN ­signals. That requires everyone —network admins, ­sysadmins and the hosts’ ­regular users —to know that the hosts are asleep, and how to wake them (with any patches or fixes issued in the interim). That, in turn, requires coordination and interdepartmental communication to maintain schedules of inventory types available for sleep. A few years ago, most ­virtualization platforms pushed the power pedal to the floor. But much has changed. Like hypervisor/virtualization deployments, discrete power settings can often be managed within server OS profiles. If a server uses an OS installation of Red Hat, Ubuntu Server, xBSD or Windows Server, then settings are available that balance performance and power consumption. Using settings correctly can save as much as 50 percent of the operating electrical cost; they are usually easy to find and well documented. Many data centres are built for chilling. As equipment racks become denser, temperature offsets are raised to chill the anticipated power. But higher-density systems have also become more power-efficient. Using zoned chilling where possible allows data centre temperatures to be adjusted in some configurations, saving both power and chilling costs. Many vendors now have hot- and cold-aisle solutions, modular in design and easily installed, that can optimize airflow to create density zones. It’s plausible to move entire workloads into the cloud and simply shut down sections of an aging data centre altogether. Forward-looking options, such as solar-power generation, energy generation colocation, thermal cooling and chilled-water cooling, are on the horizon. Until they materialize, the more practical steps of unblocking vents, renegotiating supply contracts, using systems’ power management tools, and simply moving workloads to subcontractors can have an immediate effect. For more data centre solutions, check out our white paper: The Modern Data Centre for a Digital World.